"The Shape of Water," "Coco," and "Jane," the big PGA winners Saturday at the Beverly Hilton, now have Oscar momentum. “The Shape of Water” is rapidly becoming the Best Picture Oscar favorite after winning the 29th PGA Awards Saturday night, with producers Guillermo del Toro and J. Miles Dale taking home the top Darryl F. Zanuck prize. That’s two in a row for del Toro’s adult fairy tale of love and inclusion after topping the Critics Choice Awards, with momentum heading into Tuesday’s Oscar nominations. Del Toro, though, winner of the Golden Globe for Best Director, was unable to attend. He was in Mexico with his ailing father. “The Shape of Water” co-star Richard Jenkins read a note on del Toro’s behalf, dedicating the award to both his parents. For the first time, thanks to a tie, the PGA had a record 11 nominees, with “The Shape of Water” beating Golden Globe winner, “Three Billboards Outside Ebbing, Missouri” (both from Fox Searchlight). But “Three Billboards” is the favorite to take the SAG/AFTRA ensemble award Sunday night. Also in the running were Oscar-contenders “Dunkirk,” “Lady Bird, “The Post,” and “Get Out” (which earned the PGA’s honorary Stanley Kramer Award for filmmaker Jordan Peele for important social consciousness). 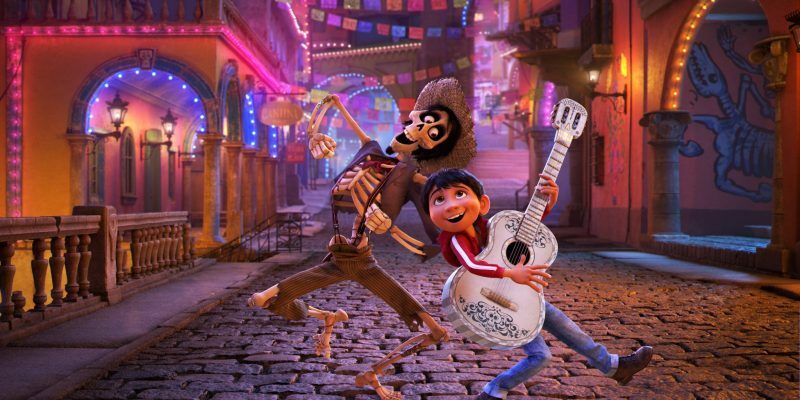 Meanwhile, Pixar producer Darla K. Anderson earned the animation prize for “Coco,” the Oscar favorite for its unifying Día de los Muertos drama about families and ancestry. “Coco” beat two other studio contenders: DreamWorks’ “The Boss Baby” and Warner Bros.’ “The LEGO Batman Movie.” That makes seven PGA wins for Pixar, and, as an Oscar bellwether, the award has been accurate eight out of 12 years. 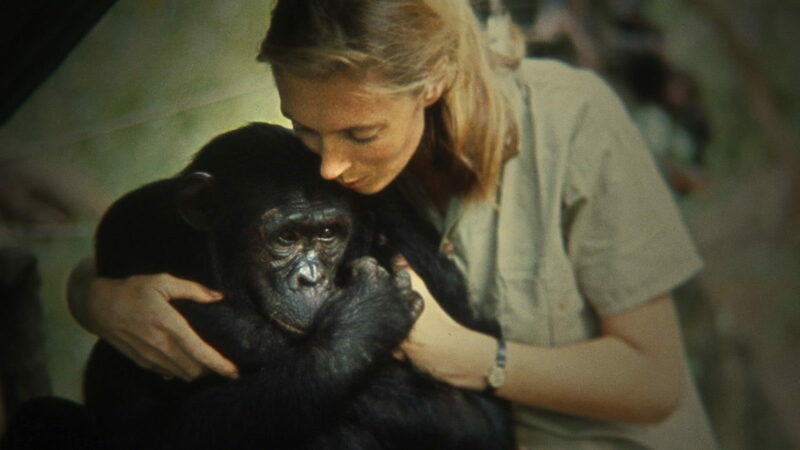 National Geographic’s “Jane,” about Jane Goodall’s trailblazing chimpanzee research, which challenged male orthodoxy, took the documentary award for producers Brett Morgen (the award-winning “Kurt Cobain: Montage of Heck”), Bryan Burk, Tony Gerber, and James Smith. “Jane” beat the Oscar-contending Syrian docs, “City of Ghosts” (Amazon) and “Cries from Syria” (HBO). But when it comes to docs, the PGA has been a less reliable Oscar predictor, particularly in the last three years. Also, left off the 2017 PGA doc nominees were such Oscar-shortlisted contenders as “Faces Places,” the French road journey from legendary Agnes Varda and photographer/muralist JR, and “One of Us,” Heidi Ewing and Rachel Grady’s exploration of Brooklyn Hassidim.